Throughout the nations shops are doing their best to come up with quirky creations for the festive season. Tesco has upped the pigs in blankets game with their pigs in duvets wreath, Marks and Spencer has released its addictive Christmas spreads (including one that tastes like Jaffa Cakes), and Aldi is doing a prosecco bottle large enough to serve a whole office party – and we’re not even exaggerating! Frozen food specialist Iceland has released a new bag of crisps, and they are Christmas tree flavoured! 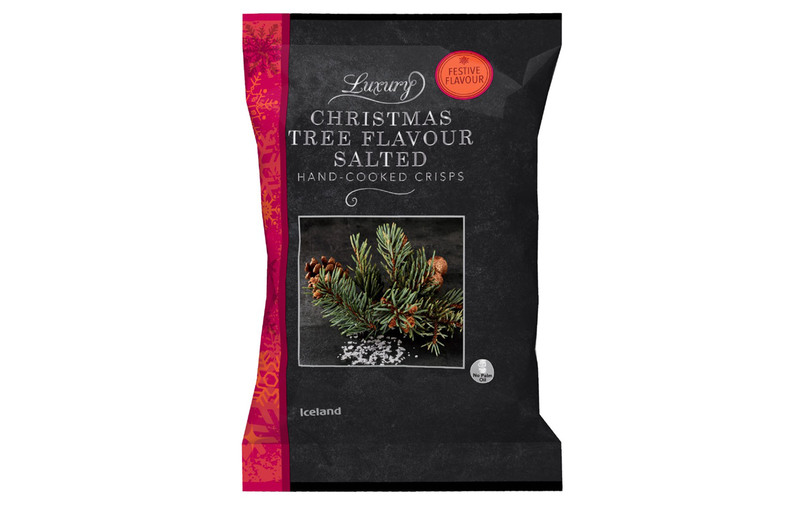 The Christmas Tree Flavour Salted Hand-Cooked Crisps are part of the supermarket’s luxury festive range and are sprinkled with pine salt flavour seasoning to get that unique Christmas tree taste. Internet users have been divided with some being curious to try the out-there nibbles, while others aren’t so keen. If the forest-like snack has piqued your interest, you’ll be glad to hear they’re available to buy now in-store and online for only £1 for a 180g bag. That’s a bargain for six servings and they’re suitable for vegetarians. 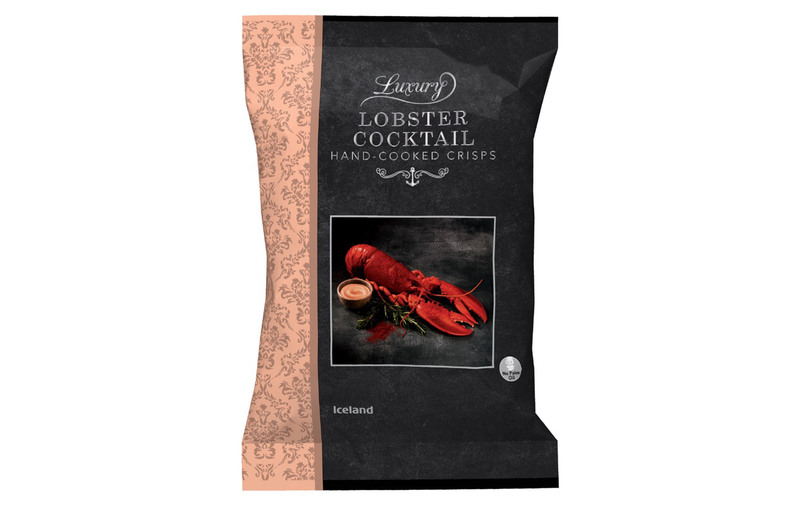 However, if the pine taste isn’t for you, check out the rest of their festive flavour range which includes Luxury Lobster and Pigs in Blankets flavours!